One thing that has unfortunately become common in society is texting and driving. Not even necessarily texting, but constantly looking at our phones (while driving), for information like Google Maps, phone calls and maybe even checking up on Facebook, Snapchat and other social media platforms. It’s definitely a horrible habit to be into — every second you’re looking at your phone is a second you’re blind to what’s happening on the road. That said, you can help eliminate that habit by investing in a car holder mount. 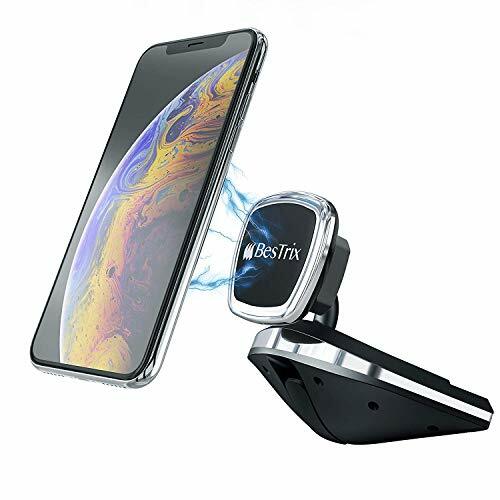 A car holder mount sits on top of your dash (sometimes on your windshield), and holds your phone in place so you can still access it whilst watching the road. It’ll enable you to do things like send voice texts, hear and watch Google Maps without peeling your eyes off the road and so on. 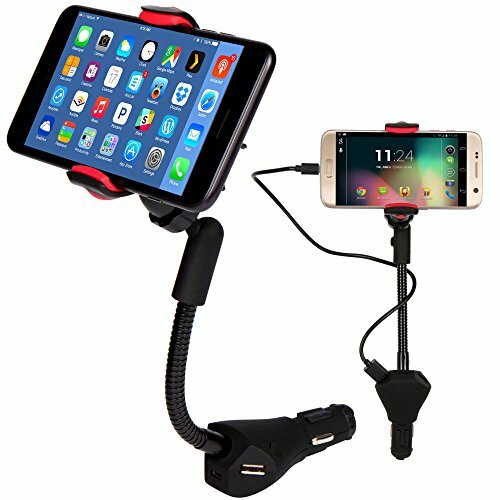 So, if you want to invest in your safety, get a car holder mount! Follow along below, and we’ll show you the 5 best car holder mounts for Google Pixel 2 XL. One quality car holder mount for the Google Pixel 2 XL is the Getron Dashboard Mount. This mount sticks on your dashboard permanently with a strong adhesive. It holds your phone securely to the mount through strong magnetic power, and even keeps it still on rough terrain. 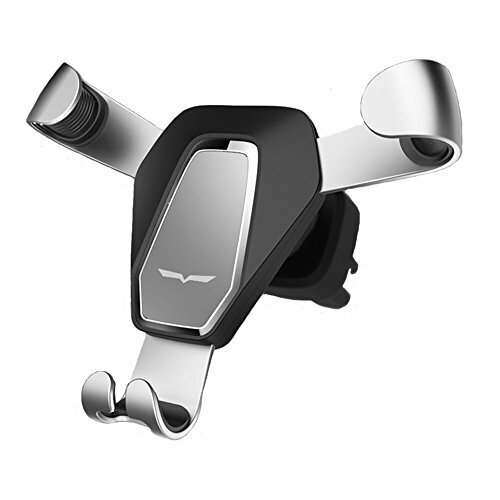 It’s a multi-angle car mount, so you can rotate it 360-degrees horizontally, and 180-degrees vertically. This car holder works for all phones, but can even securely hold something as large and heavy as the Google Pixel 2 XL. Next up, Getron offers its own windshield mount for those that would prefer that over a permanent adhesive on their dashboard. 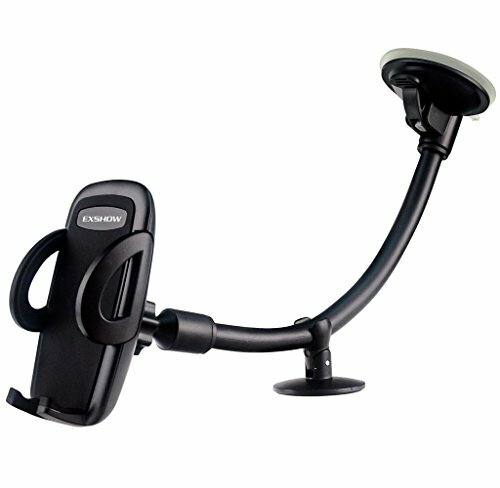 This windshield mount hooks up to your windshield with a sticky suction cup. It’s fairly strong, so it’s able to securely hold your phone, even something as large as the Google Pixel 2 XL. Much like it’s dashboard mount, the windshield mount has 360-degree horizontal rotation so that you can get the perfect viewing angle. If it ever loses its suction, you can easily restore its strength by washing it with warm water and letting it air dry. Next up, we have the EXSHOW Car Mount. 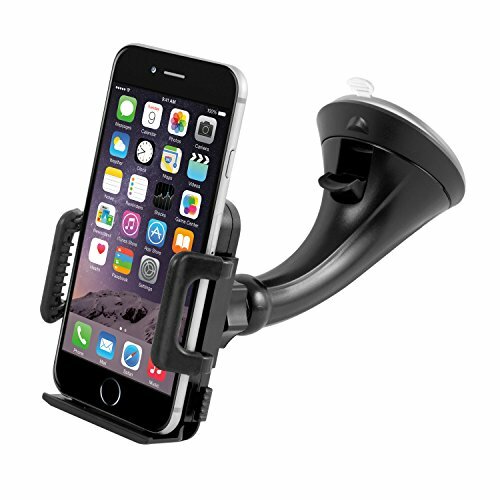 This is another windshield-based mount, but this has a 12-inch arm so that your phone is easy to reach. A flexible base means that you can adjust the viewing angle anyway you want. Made out of a special material, the suction cup has a super strong suction, able to withstand windshield heat of almost 200 degrees and as cold as -13 degrees Fahrenheit. This mount is super strong, able to hold even the heaviest phones. This car mount is super neat. 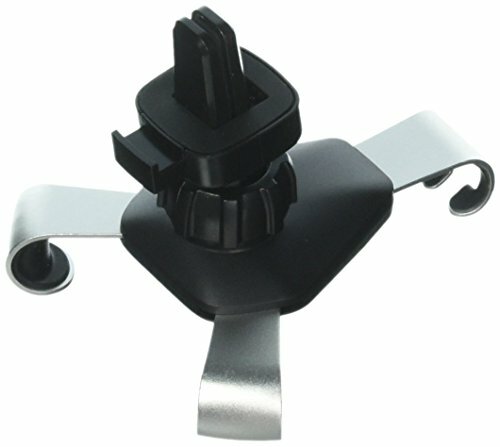 You might be familiar with windshield and dashboard mounts, but the Wuedozue Universal Gravity mount hooks up to your air vent. It has a triangular design, and primarily uses gravity for its strength. It’s quite a neat engineering feat, as it’s able to hold up even a large and heavy phone like the Google Pixel 2 XL. It’s fairly easy to keep this phone charged, too — the mounts don’t get in the way at all. Last up on our list is the Alpatronix MX102. This is probably the most sophisticated and technology-fueled mount on our list. This mount hooks up to your cigarette lighter or charging port, and is able to charge your phone while holding it in place. In fact, it has three other USB slots, including a USB-C slot, to keep other devices in your car charged, too. It also has a nice 360-degree rotating ball joint, so that you can position your phone the way you want. You’ll also be happy to know that it has a 100% satisfaction guarantee policy. So, if you’re not satisfied with how it works or don’t like how short the arm extension is, you can return it, getting all your money back. So, which car holder should you get? We recommend the Alpatronix MX102, simply because it doubles as a charger while it’s mounted. So, if you’re on a long trip, you can keep Google Maps in your vision without having to worry about your phone running out of battery. And, if you don’t like it, you do have the option to get your money back — it’s a pretty safe bet! 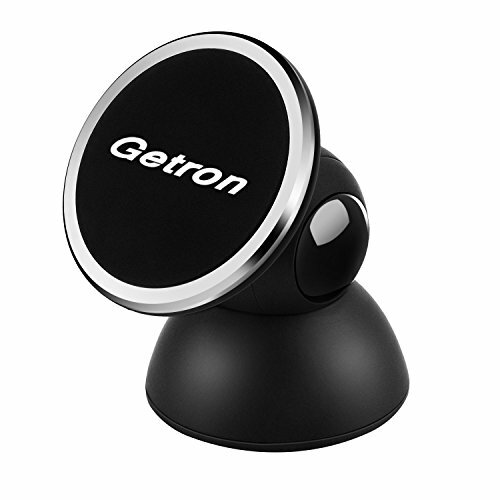 You’ll also enjoy the Getron Dashboard Mount, as it sticks onto your dashboard (permanently).